We are excited to announce that OUAT has casted Prince Hans. Tyler Jacob Moore will be playing the role. All we know that Hans still has a mean streak. He is determined to be king. “Frozen” fans may remember that this character tricked Anna into falling in love with him. He also wanted to take over Arendelle. Hans was last seen imprisoned on a ship. He was heading back to Southern Isles after being banished by Elsa. 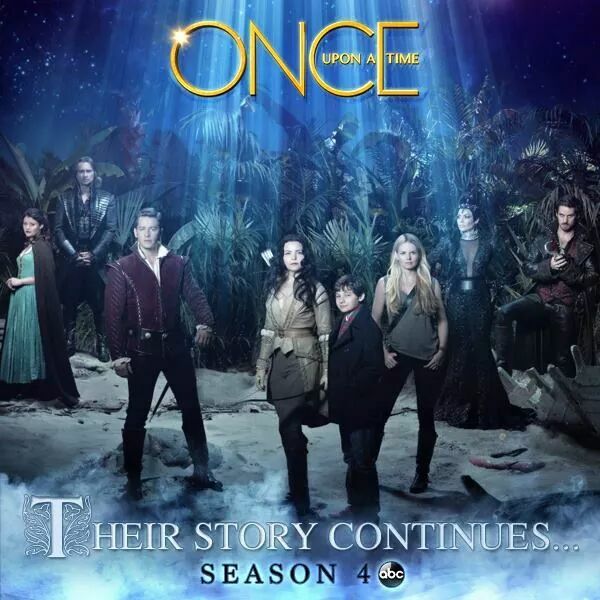 “Once Upon a Time” will be picking up the story after the events of the movie. Prince Hans will make his first appearance in the third episode. He will appear on a recurring basis.